1) A sneaky peek of my new range of limited edition cushions! 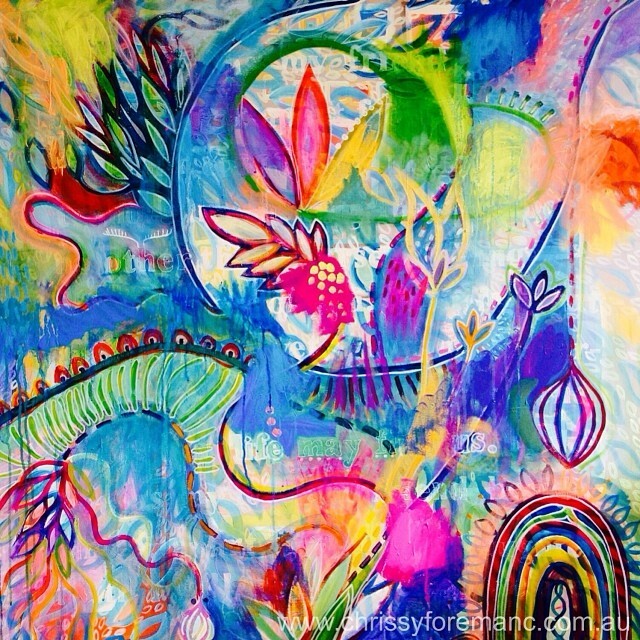 2) A deliciously colourful Art binge for my upcoming Art workshops. 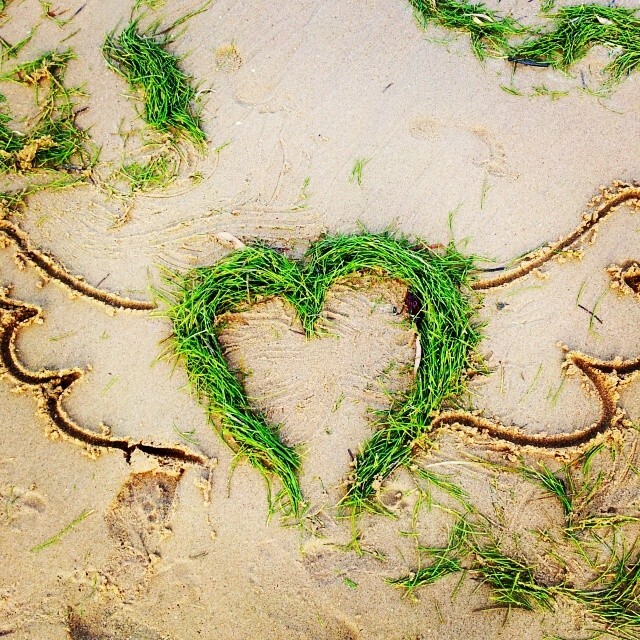 3) Some washed-up sea grass made my heart soar. 4) This Colour Explosion happened. 5) Discovered Folt Bolt on facebook. 6) I got me an amazing new logo by @Amy Melksham!